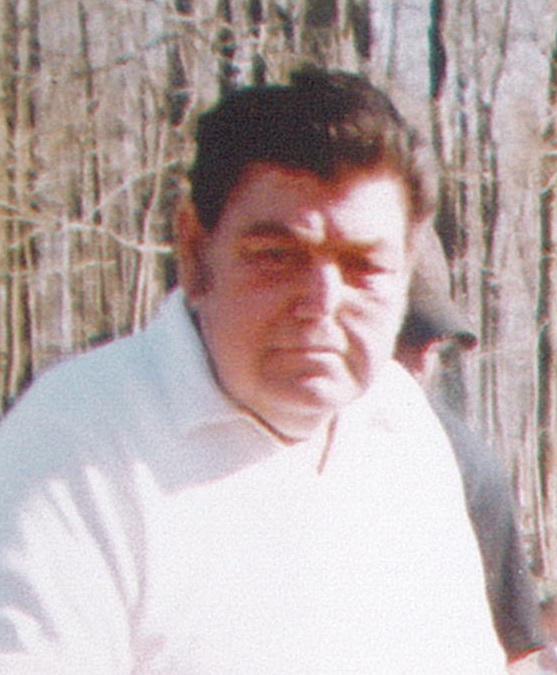 Roger L. Murrell, age 64, of rural Nevada, Ohio, passed away On Sunday, January 13, 2019 at 9:15am at the Fairhaven Community in Upper Sandusky. Roger was born on August 30, 1954 in Columbia City, Indiana to Jack and Linda (Elkins) Murrell, both of whom are deceased. He is survive by 3 sons: Daniel Murrell of Bucyrus, Roger Murrell, Jr., and Nathan Murrell, both of Mansfield, and many grandchildren, and was especially close to Khloe Murrell. Roger is also survived by a brother, Tommie Murrell of Mansfield, and a sister, Deborah Slagle of Mansfield, 2 nieces, Amanda Mosley of Willard, and Leannza Mosley of Attica, and a great niece, Keithlynn O’Brien. He was preceded in death by his parents, a son Matthew, and a sister, Janett Sue Mosley. For hobbies he enjoyed fishing, camping, gardening, playing poker and watching movies. Funeral services for Roger L. Murrell will be held at 1:00pm Saturday, January 19, 2019 at the Lucas-Batton Funeral Home in Upper Sandusky, with the Rev. Carl Angel officiating. Burial will follow at Nevada Cemetery. Visitations will be held on Friday, January 18, from 4:00pm to 8:00pm at the Lucas-Batton Funeral Home in Upper Sandusky. Memorial contributions may be made to the Roger Murrell Memorial Fund and can be sent to Lucas-Batton, 476 S. Sandusky Ave. Upper Sandusky, Ohio 43351.